Getting young children excited about learning can be a difficult task, especially when there are so many other distractions. However, encouraging good study habits from a young age will make further and higher learning much easier for your children, giving them a head start for their education. 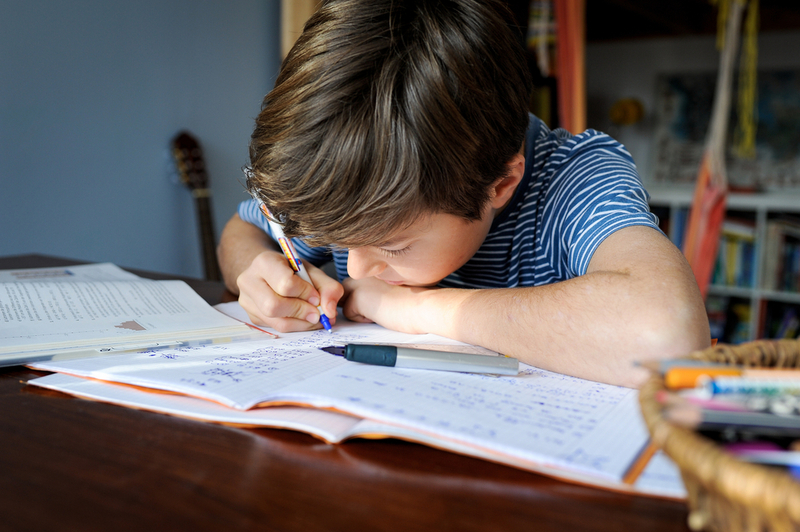 Once your child starts school, put together a schedule that encourages study-time in the evening and when they start having work sent home from school, the time can be used for homework completion. Depending on your child they may need a break once they get home from school for a snack and to expel some energy so take this into consideration when deciding on a study period. Study-time should cater to the age of the child, starting with a short span of time and increasing the time per week as they get older. As a guideline, children between the age of 5-7 should be studying between an hour to ninety minutes per week. Whereas a child between 7-9 should be expected to start working towards thirty minutes of study a day. This time could also be encouraged as “quiet time” in the home, where even the adults turn off distractions and read or partake in a hobby. This is great stimulation for all ages and can even contribute to bonding between family members. While every child has the best intentions when they want to study in front of the television, the amount of distraction is often too great for them to retain the information they learn. 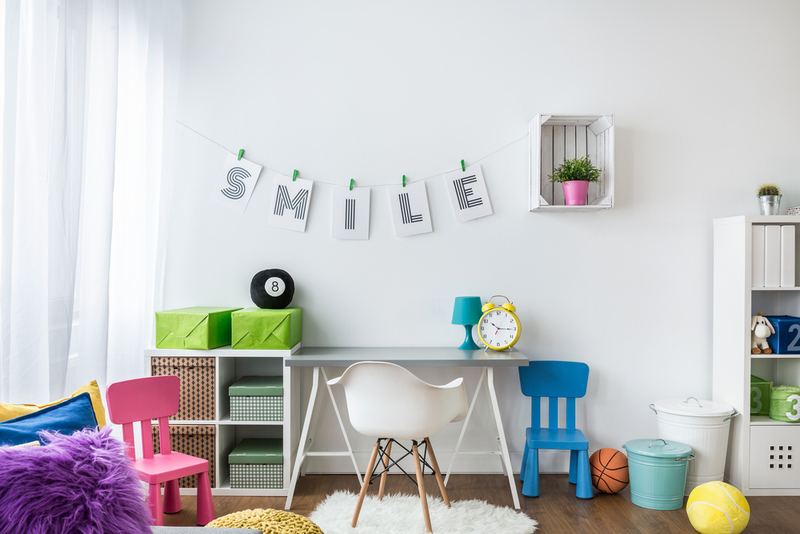 Creating a quiet study area, free of distractions and in a light, the comfortable area can help increase your child’s focus to the task at hand. Younger children are best set up to study where they have parents or caretakers present, this keeps them on task and provides them with an avenue for assistance. Older children may prefer to study in their bedroom, but parents should ensure distractions are removed. To further encourage your child to learn, get their input on their study area – is there a certain colour of cushion that they prefer, do they like to be on the floor or up on the table? By allowing your child to contribute to the area they are likely to be more drawn to it and encouraged to spend more time learning in comfort. We all learn in different ways, some children are able to read and memorise huge amounts of information while others need to be taught in more visual, creative ways. By taking note of the type of learner your child is, you can help them understand complex or difficult topics. YouTube can be an incredible resource for learning, with several fantastic series on history, world politics and environment, just to name a few. Find out what the syllabus entails for your child’s class and educate yourself on resources available for their age group. This way you can be prepared when your child gets frustrated by reading about certain historical events and be able to quickly give them a visual guide instead. We all work better when there is a reward involved and this definitely applies to children. Consider a sticker chart for the younger ages where “positive study-time” is rewarded with a star, once they’ve earned enough stars they can choose a treat, this is a great way to encourage a good attitude towards learning. For older children, study-time itself does not need to be rewarded as regularly, but they will start to receive feedback from their teachers. Rewarding children when they receive praise in reports or good results on tests and homework can be a great way to keep children motivated to learn. By creating positive study habits early on, you offer great advantages to your children that will last long into adulthood when they are expected to know certain skills or seek further training in their career. It can also help children that seek out extra tutoring or extracurricular enhancement, particularly when receiving education services outside of school. Allen and Jain Education are a good example of a non-school educational service, working with students that are positively motivated towards higher learning and looking to get into the Oxbridge group of universities. Give your child the best start in their education and encourage positive habits early – why not get in on the act and study alongside your child? Learning something new every day is a fantastic way to keep the brain healthy!